The Ultra-light has been designed to complement and enhance the styling of your vehicles. Each seat is hand crafted with the finest materials to provide your passengers with a luxurious and unforgettable ride. The Royale has been designed to complement and enhance the styling of your vehicles. Each seat is hand crafted with the finest materials to provide your passengers with a luxurious and unforgettable ride. Call for price Product ID : elektra-ss Share on facebook Share on twitter Share on email Share on print More Sharing Services 0 The Elektra has been designed to complement and enhance the styling of your vehicles. Each seat is hand crafted with the finest materials to provide your passengers with a luxurious and unforgettable ride. 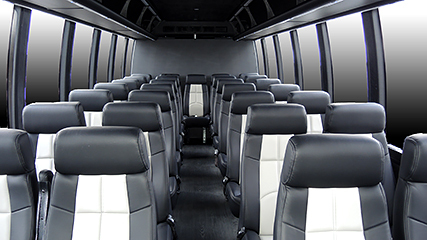 The Sprinter 4 Person Bench has been designed to complement and enhance the styling of your vehicles. 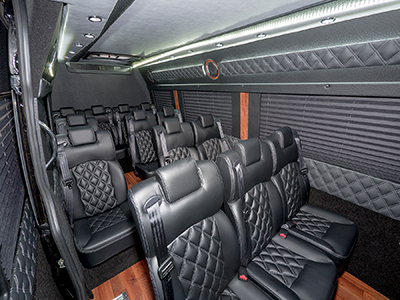 Each seat is hand crafted with the finest materials to provide your passengers with a luxurious and unforgettable ride.